So you want to be a Childminder? If the answer is yes but you are confused and a little bit daunted by what steps you need to take then read on . . . Being a childminder is a very rewarding and exciting career, but should not be entered into without careful consideration. Running your own business is also rewarding, but it may seem quite daunting to make that leap. The good news is that Rutland Early Years has been created to help you. We have experience in helping new and existing childminders every step of the way, from application (Agency or Ofsted), to being up and running as a business and beyond. 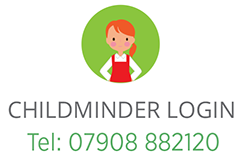 As of 2014, childminders are able to choose to register with a child minding agency, or Ofsted. Which ever route you choose, Rutland Early Years are here to support you. 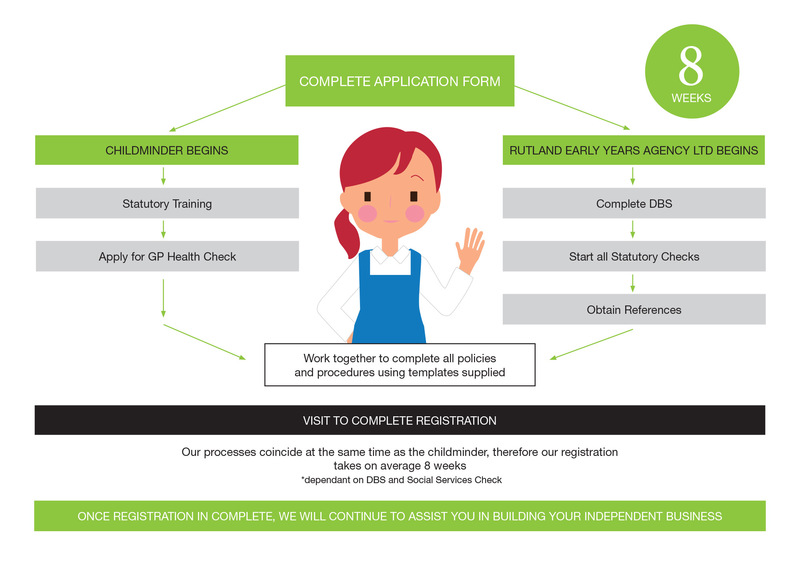 For Ofsted registrations, should you want support in setting up your Ofsted registered childminding business, or someone just to give you a health check prior to your inspection, or support with any element of your business, Rutland Early Years can support you with that. If you do not want to be registered with Ofsted, but really want a career as a childminder, here is a bit of information as to what our agency is all about. 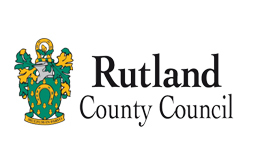 Rutland Early Years, is a regulatory body, registered and recognised by Ofsted. We follow the same inspection framework and use the same grade descriptors as Ofsted, so you can be certain that the quality assurance standards are the same. For applications to the agency, we work with local authorities, Ofsted and our DBS partner to process your checks as efficiently as possible, aiming to get you registered as quickly as we can. Our members are important to us and we want to ensure that you feel fully supported in everything you do to develop your independent business, and this is why we are available by email/text/phone to answer any questions you may have. 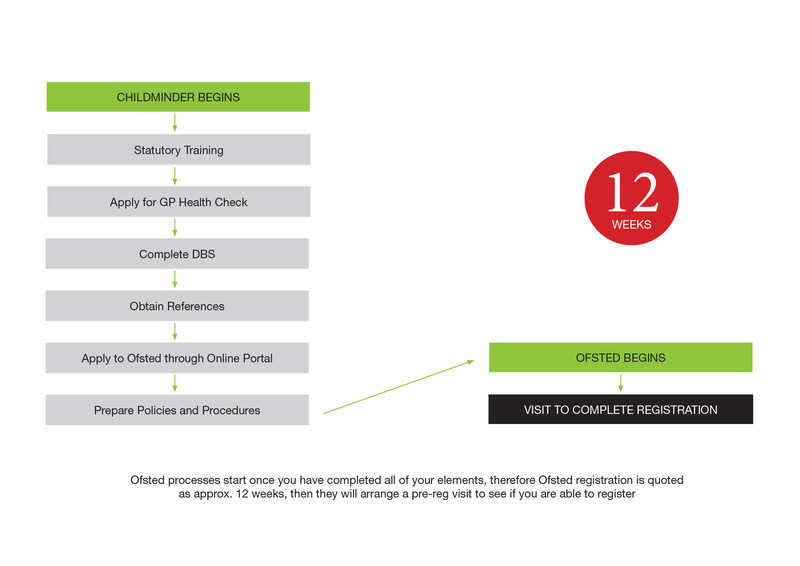 Whether you choose to register with Rutland Early Years or Ofsted the diagrams below give an idea of the processes involved. You can find some further useful information to help you make your decision in the 'Things to Consider' download below and then get started by signing up with the New Childminder Setup button below.